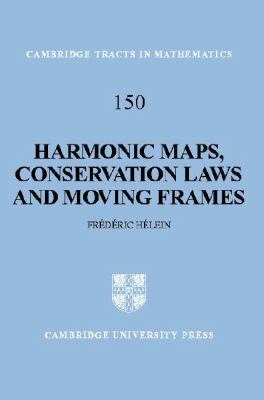 The importance of conservation laws is stressed and the concept of a 'Coulomb moving frame' is explained in detail. The book ends with further applications and illustrations of Coulomb moving frames to the theory of surfaces. Hidden symmetries for harmonic maps on surfaces?